Our website is new, and in time, we will be adding more information about the church and up coming events. 2016 was a great year for the Church and we believe 2017 is going to be even better! 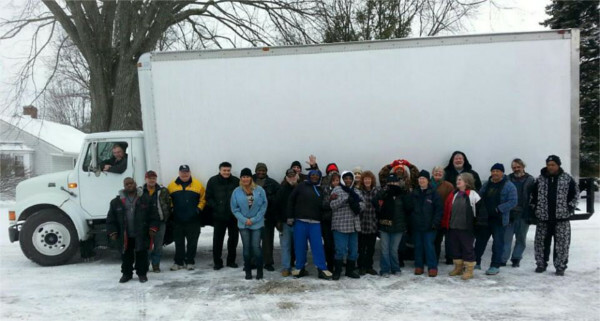 Praise the Lord for our Food Pantry's new box truck and for our Friday morning volunteers.